Congratulations on your acceptance to Vanderbilt! Step 1- Submit your immunization records to the Student Health Center by visiting this Immunization Requirements page of our website. You will find pertinent due dates and information for your program including a link to our secure student health portal. Note that you can not register for classes until your immunization form is received and reviewed for full compliance by Student Health per VU and State of Tennessee guidelines. Fall Undergraduates register in June, Medical School and Nursing in July, and Graduate programs vary. Step 2- Submit an insurance waiver by August 1st (fall) or Jan.1st (spring) if you have comparable insurance and wish to waive the Vanderbilt Student Health Insurance from Gallagher Student Insurance. This waiver can be found on the Insurance page of our website. If you do not submit a waiver for comparable coverage, your student account will be automatically billed by Student Accounts. Step 3 (if applicable) Do you have a chronic physical health condition? Student Health is able to assist you with wide variety of chronic health care problems including: asthma, hypertension, diabetes, high cholesterol, and thyroid disorders. We encourage all students with chronic health issues to make an appointment with a Student Health physician or nurse practitioner to establish a primary care relationship. Appointments to establish care at the Student Health Center should be made in advance of arriving on campus by calling 615-322-2427. You can also read more about our primary care services on our website. 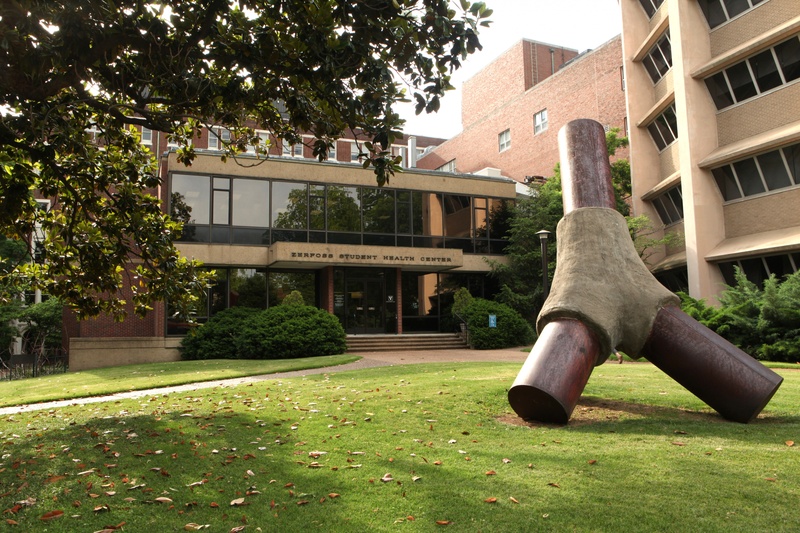 Special Note: The complexity of some medical problems does dictate that certain students also seek specialty care at the Vanderbilt University Medical Center. Many of these specialists book many months in advance. Please contact the Medical Director’s assistant at 615-322-2254 well in advance of your arrival so that we can help you coordinate this specialty care before you arrive to campus. Step 4 (if applicable) Do you have a chronic mental health condition? Please visit the UCC Website for information regarding the on-campus University Counseling Center (UCC). The UCC has the resources to do crisis management, short-term individual therapy, and group therapy, but has limited capacity to provide long-term therapy. The UCC will work with you to assess your needs and will refer you to other providers if their resources cannot meet your healthcare needs. Parents of undergraduates can also review the UCC’s resource guide that is specifically geared towards their young adult’s transition to college.